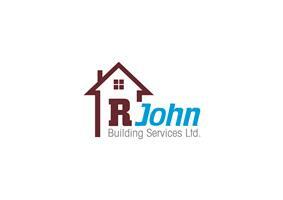 R John Building Services Ltd. - Bathrooms, Bedrooms, Builder, Kitchens based in Calne, Wiltshire. Customers will receive the same outstanding quality and workmanship that has been produced throughout the areas covered. Having over 21 years experience within the construction industry and building a good relationship with customers and other tradesmen to ensure all work is carried out to a excellent standard. All work can be catered for and I oversee all trades that I use to ensure the works are carried out to the highest standards. Wiltshire and surrounding towns and villages.